Peter is an Ambassador for Opening Doors London who has worked as an out singer-songwriter since 1972 and run the theatre group Homo Promos since 1987. Peter has created a profusion of cabaret songs, acclaimed musicals and plays and has performed after every Pride March since 1978. Peter is also a journalist for outlets such as Gay News, Gay Times, Capital Gay and Axiom, and is also an author of LGBT History books. “Pride is the spine of the LGBT+ year, the one point at which all sections of the community in all their varied sexualities and identities can come together to celebrate who they are, to protest or rally against what threatens us, and to remember our losses. 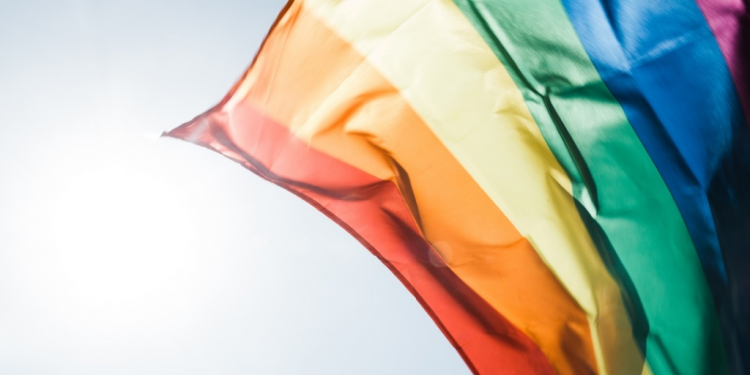 Opening Doors London’s Peter Scott-Presland teaches us all about experiencing LGBT+ Pride as an older person.